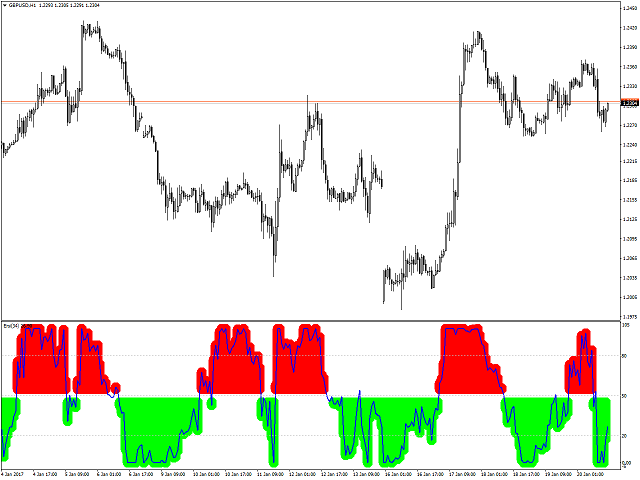 The indicator shows the overbought/oversold areas. 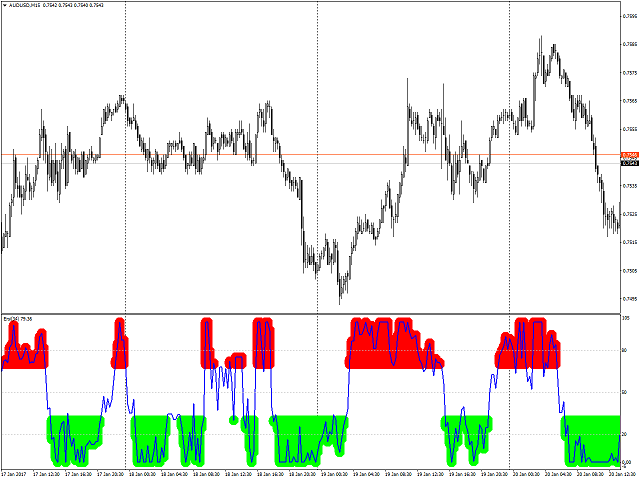 Oversold_color - oversold area color. Юрий, спасибо. Совместно с Base Channel отлично работает. 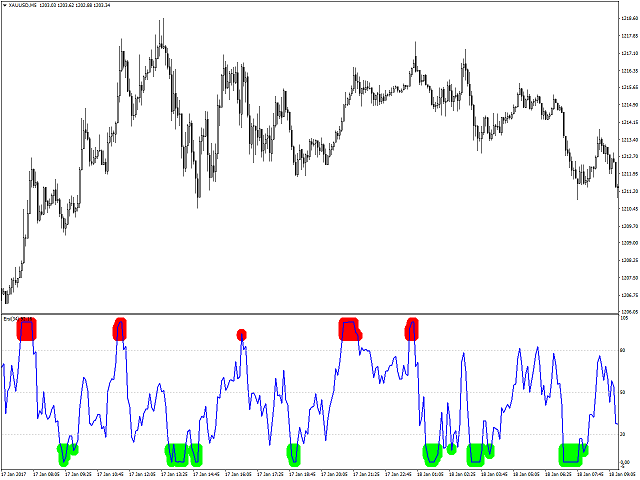 Very nice indicator! Thank you Iurii! этот индикатор для системы описанной на сайте ? 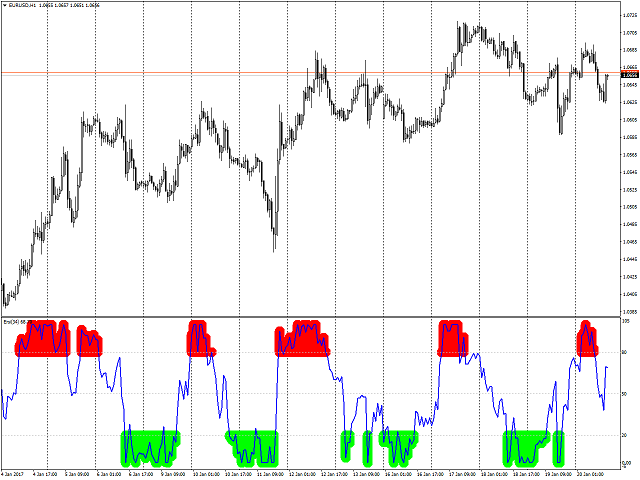 Improved the indicator calculation speed. Fixed displaying the indicator readings on a zero bar.